+Brian Fitzpatrick just released his Game Master resource kit "Urban Dressing: Sages" over on the Onebookshelf sites for $1.99. 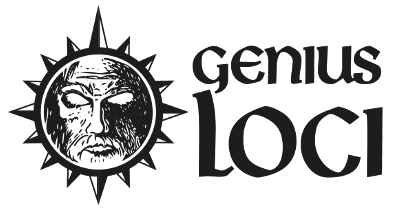 It is a table generator for populating and making a sages' market or shop in any urban setting different and unique while giving the Game Master's brain a bit of a break in plan all the lurid details. There is also a few sample sages at the end of the title if the GM has even less time! Tired of your towns and cities being boring, bland places in which your PCs show little or no interest? 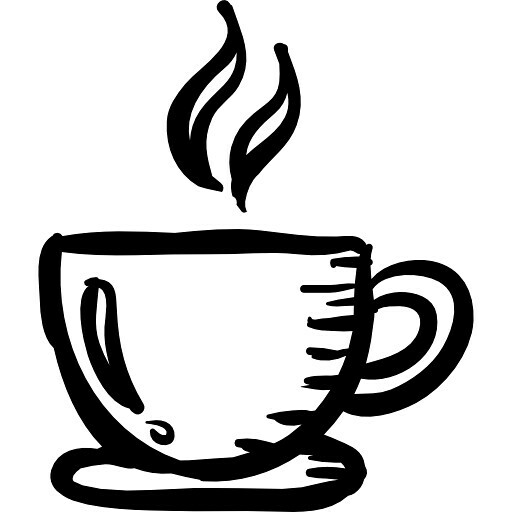 Want to bring your towns and cities alive with cool, interesting minor features of note? Then Urban Dressing is for you! Each installment in the line focuses on a different common urban fixture such as shops, stalls, thieves and so on and gives the harried GM the tools to bring such features to life with interesting and noteworthy features. This installment of Urban Dressing presents loads of great details about sages to add into your campaign. 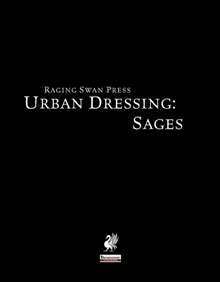 Designed to be used both during preparation or actual play, Urban Dressing: Sages is an invaluable addition to any GM's armoury! One table (50 entries) presenting external details of a sage’s place of work. One table (50 entries) presenting internal details of a sage’s place of work. While primarily for Pathfinder, the quick skim I did of its preview show me that it can be pretty easily adapted to most if not all the d20 based systems (including our lovely retroclones! ).